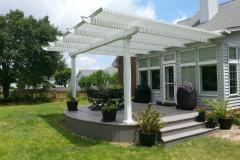 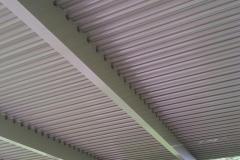 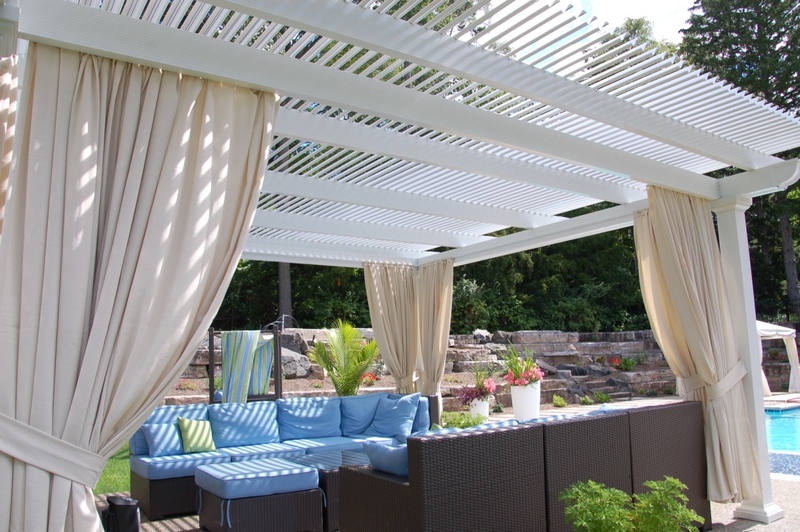 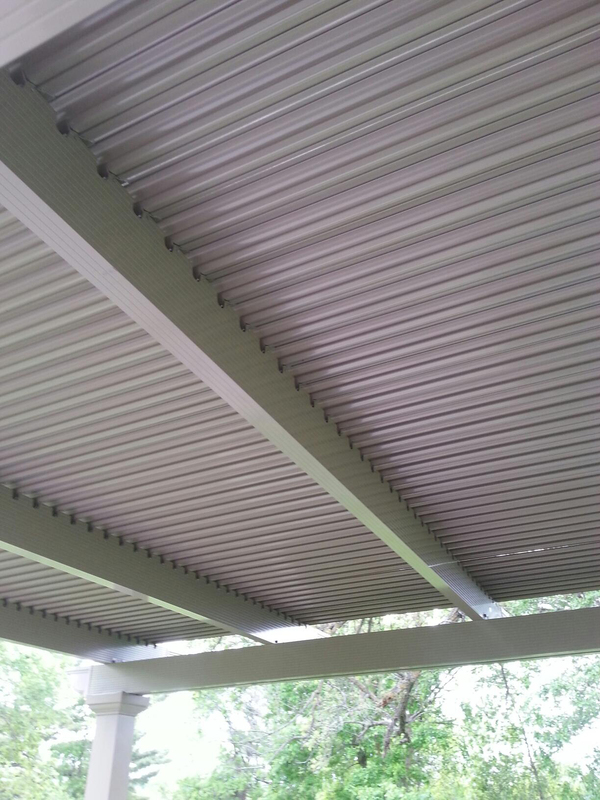 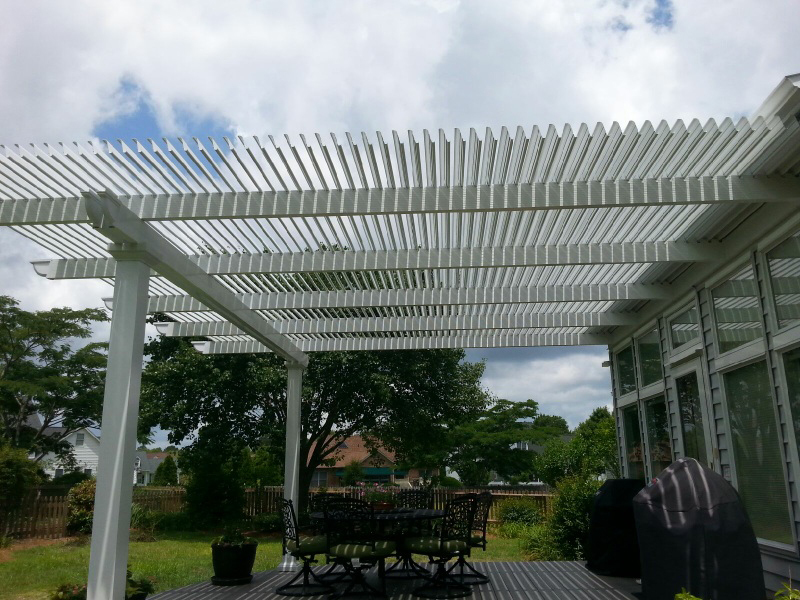 If you’ve been thinking of having a louvered pergola installed at your home in Houston, Texas, look to TEMO. 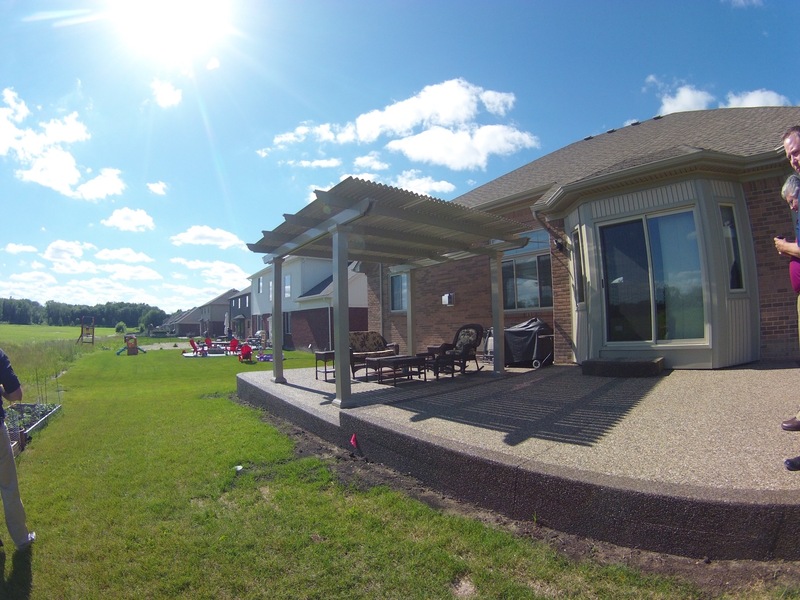 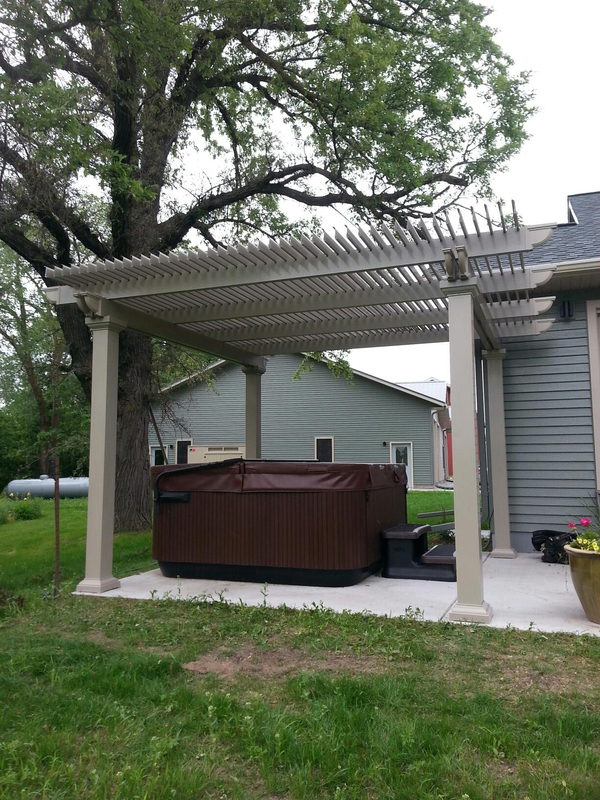 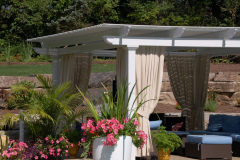 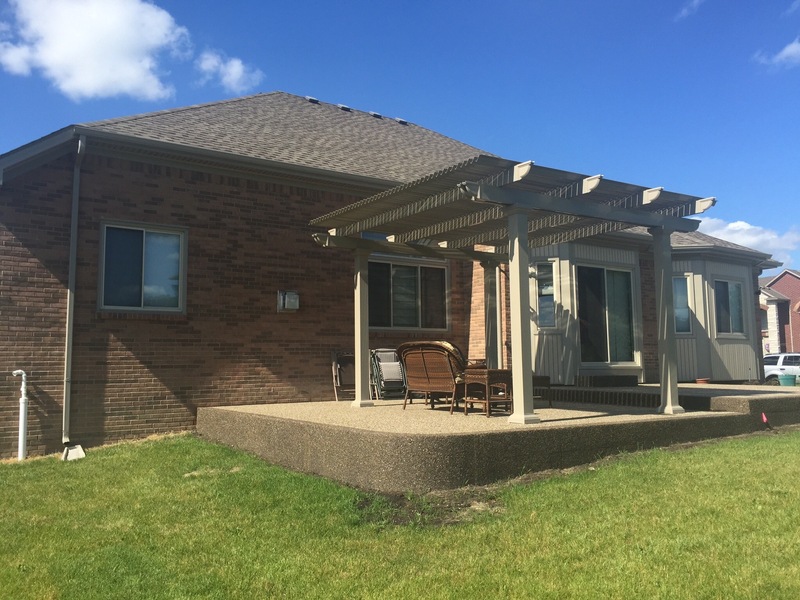 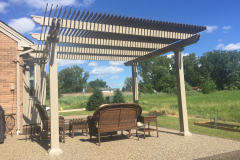 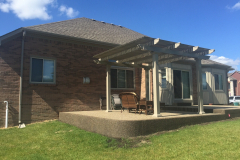 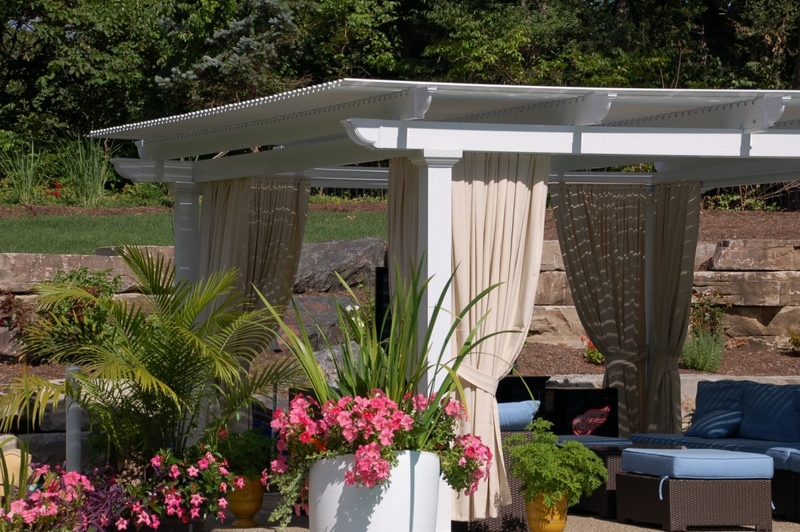 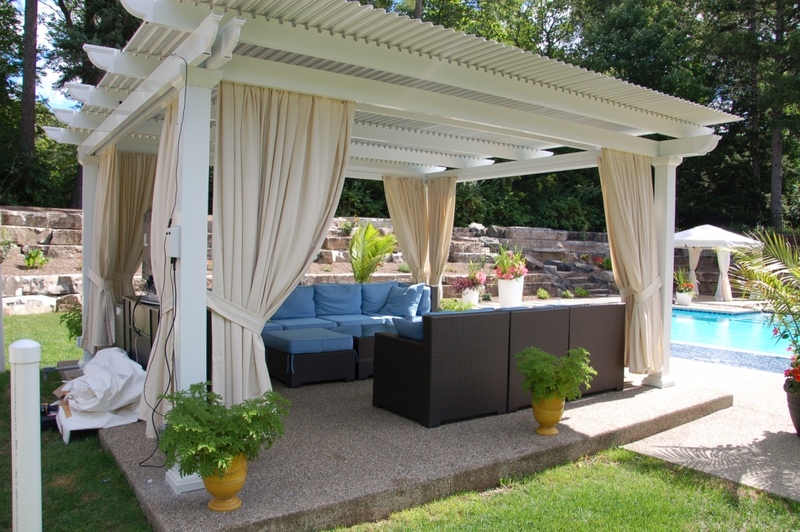 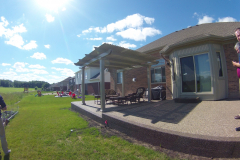 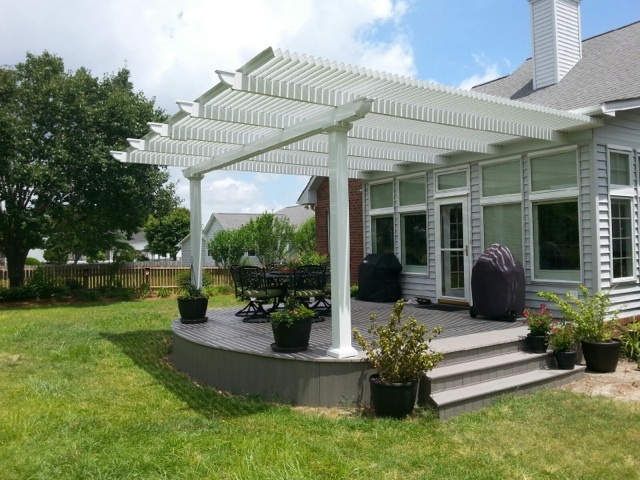 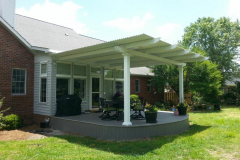 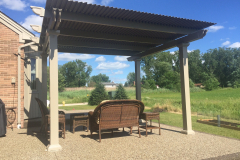 Standard pergolas are a beautiful way to enhance the look of your backyard and provide a limited amount of shade, but if it rains, there’s no way to prevent your patio from getting wet. 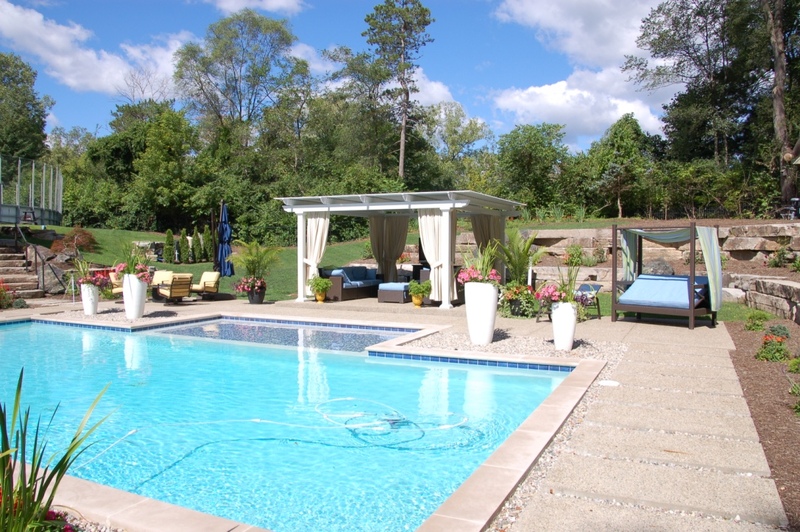 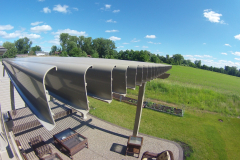 Patio covers offer complete protection from the elements, but there is no way to open the roof should you want to enjoy a little bit of sunshine on a nice day. 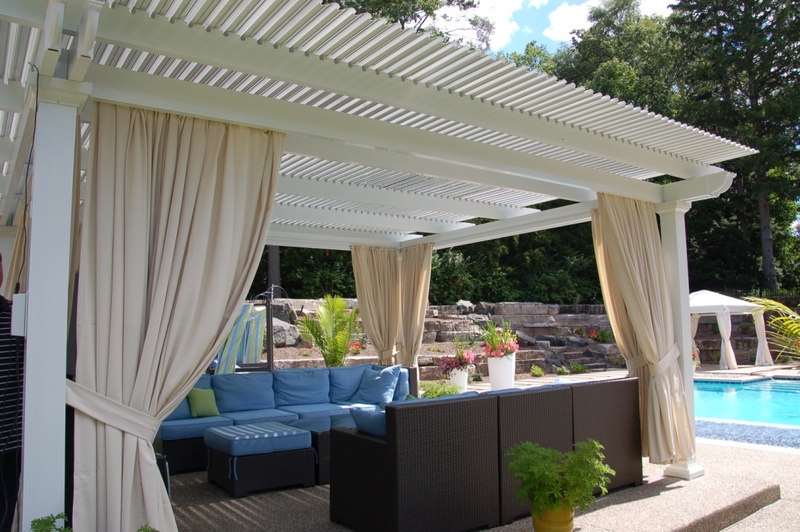 You get the best of both worlds with a louvered pergola from TEMO, which allows you to open and close the roofing panels so you can enjoy your outdoor space in Houston, TX, rain or shine. 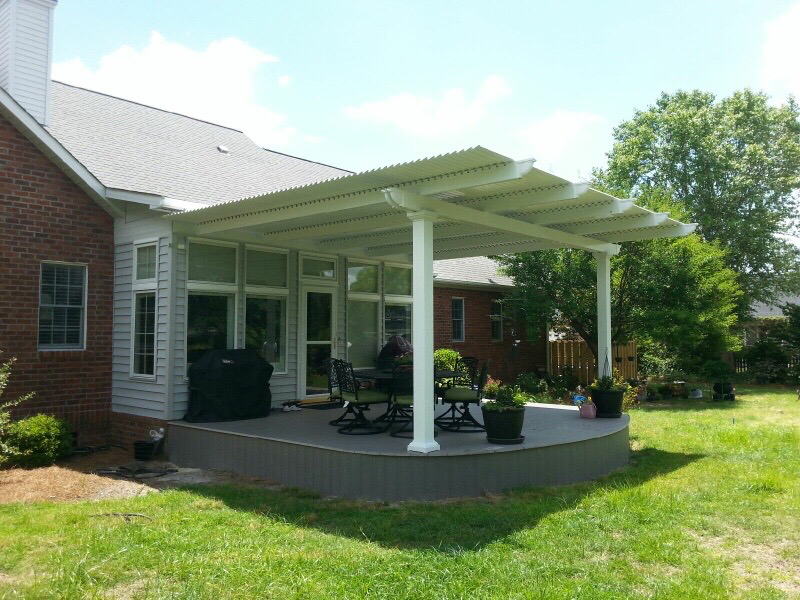 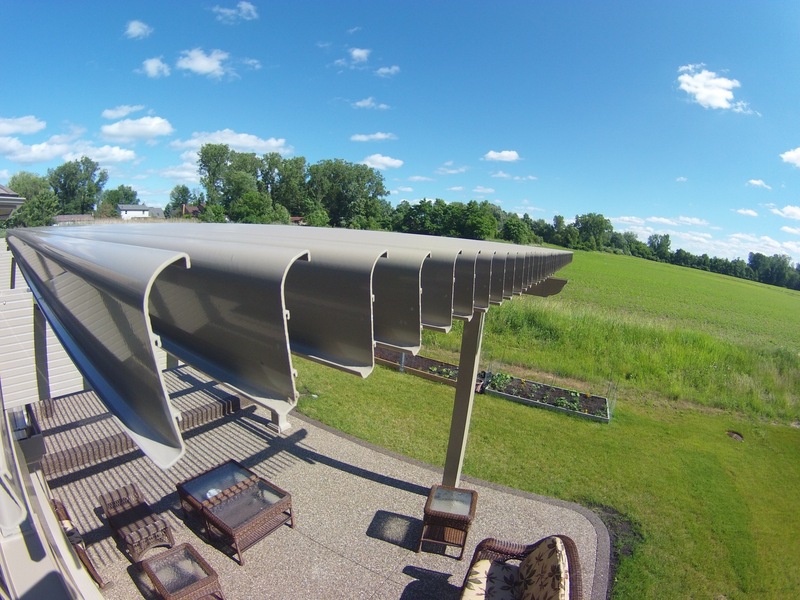 Ease of operation – Our pergolas feature a slow-motion motor that will open and close the roofing panels using a 500-lb push/pull force. 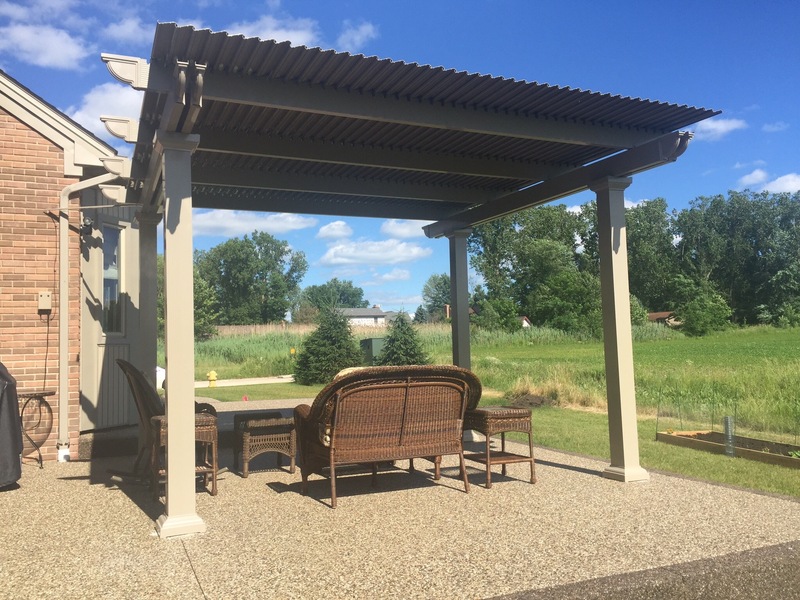 Durability – These structures are forged from heavy-gauge extruded aluminum for exceptional strength that surpasses that of roll-formed aluminum, vinyl, or wood products. Beauty – TEMO pergolas are equipped with three column styles that are inspired by Italian architecture: Roma, Venetian, and Florentine, and each style comes in white or sandstone. 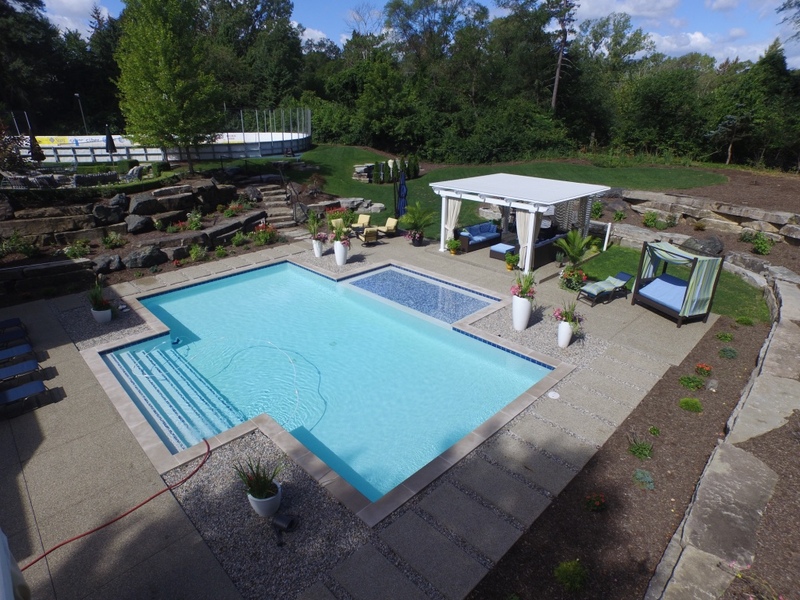 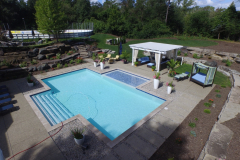 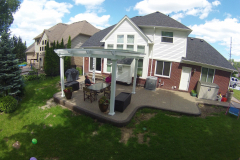 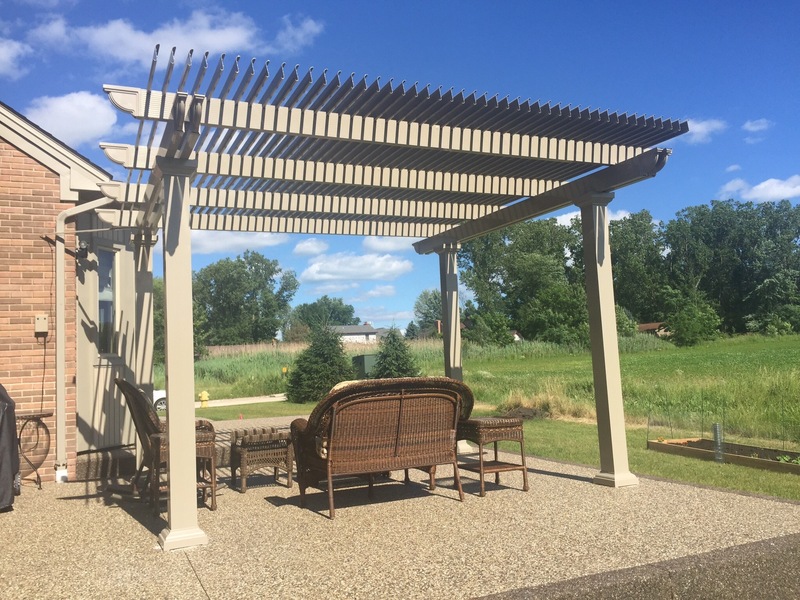 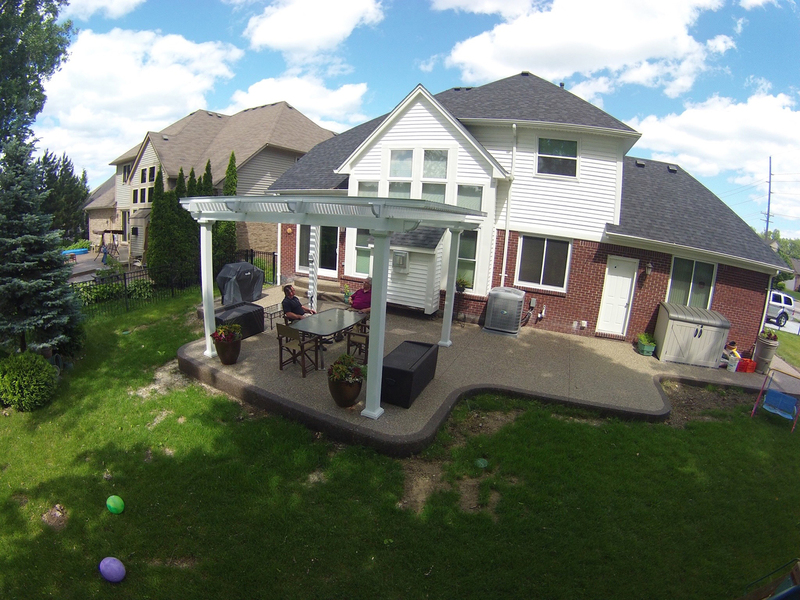 What’s more, you’ll be able to enjoy your new louvered pergola throughout the year without interruption because our pergolas require no annual maintenance or upkeep. 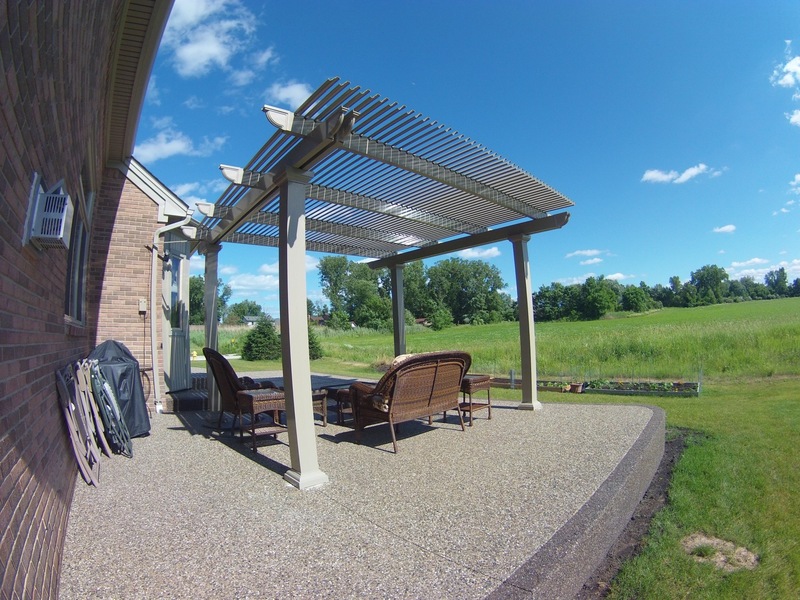 Best of all, all of our products are backed by a limited lifetime transferable warranty, so you can rest assured your investment is protected. 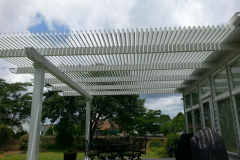 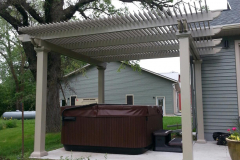 To learn more about what makes our louvered pergola the best in the industry, and to find a TEMO dealer in or around Houston, TX, contact us today.